Because radon is odorless, tasteless, and invisible, the only reliable way to detect it in your home is through reliable radon testing. If an unsafe level of radon is detected in your home, our specialists at Erie's Radon can install a customized radon mitigation system that can reduce your home's radon levels. At Erie's Radon, we recommend mitigating radon with a sub-slab depressurization system. This type of solution offers a reliable, long-lasting solution that's proven to keep homes healthier and more radon free. 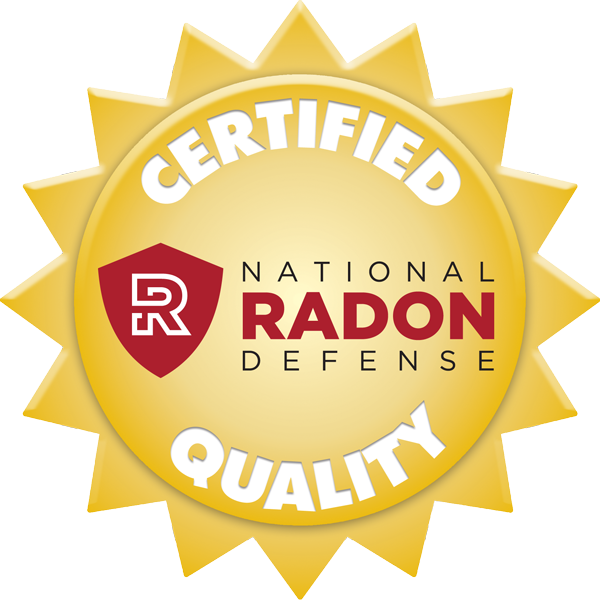 Learn about the National Radon Defense network for details about radon mitigation specialists across the USA or call us today for a free estimate on a radon mitigation system. 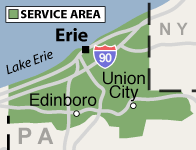 Erie's Radon's services are extended throughout Erie County, including Girard, Union City, Fairview, Albion, Lake City, McKean and areas nearby!